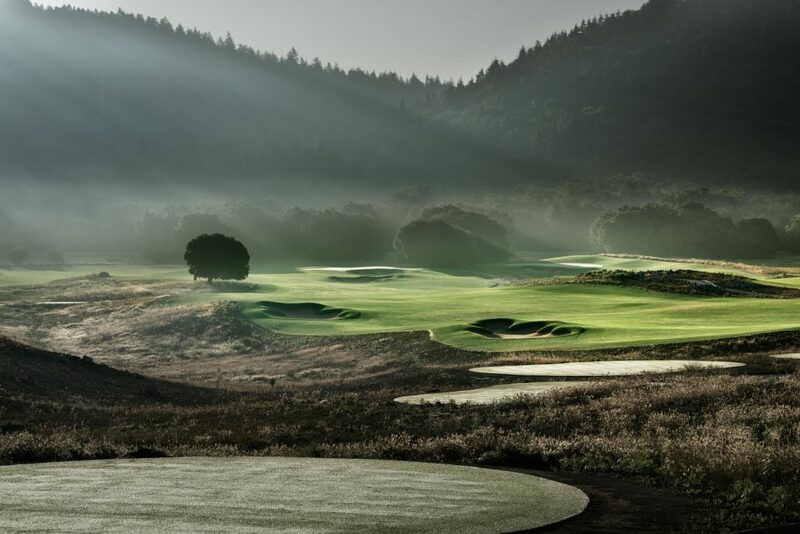 Ifrane, Morocco – Nicklaus Design today announced the opening of Michlifen Golf and Country Club, a Jack Nicklaus Signature Course located in the stunning Middle Atlas Mountains of Morocco. This is the company’s first golf course in the North African country. Already being heralded as Morocco’s top golf course, the 18-hole facility wraps around picturesque mountain landscapes and lush forest land, enhancing and protecting the local environment. Construction on the massive project officially began in 2014 and opens this week with the famous “Coupe du Trone / King’s Trophy” tournament presented by the Moroccan Golf Federation. Ifrane, also known as “Little Switzerland” for its alpine features, sits between Fez and Meknes at an altitude of 5,400 feet (1,646 meters). The surrounding mountains are draped with evergreen and cedar forests, and provide a stunning display of landscape for the golf course. A partner to the Nicklaus Companies, Toro installed a state-of-the-art irrigation system throughout the course which is a ‘hard-line’ design, meaning only the areas requiring water are being irrigated for water conservation. Local Moroccan construction companies were used, while a team of shapers, finishers and other specialists from various countries were selected by the Nicklaus Design team. All materials used for the USGA-specification greens, tees, bunkers and fairways were sourced locally from the North African country. 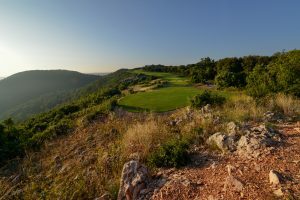 “Perched on a hilltop, the clubhouse overlooks the ninth and eighteenth greens with sun setting in the valley – it is a spectacular view that must be experienced by all,” said Bouts. 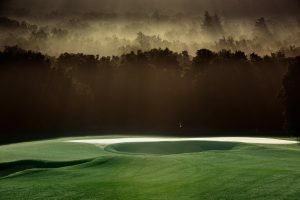 Nicklaus Design, recognized as the world leader in golf course design, has created 415 courses worldwide, open for play in 45 countries and 39 U.S states. Jack Nicklaus has designed, co-designed or re-designed 300 courses around the globe, more than 100 of which have been ranked in various national or international Top-100 lists. The Nicklaus Companies is dedicated to promoting excellence in the game of golf, preserving its great traditions and growing the game. For nearly 50 years, the mission of the Nicklaus Companies has been to enhance the golf experience and to bring to the national and international consumer, golf-related businesses and services that mirror the high standards established in the career and life of Jack Nicklaus. In 2007, Jack Nicklaus partnered with Howard Milstein to help further the growth of the company and to realize the full potential of the brands and branded businesses. Howard Milstein is Chairman of New York Private Bank & Trust and is actively involved in the Nicklaus Companies as Executive Chairman. Products and services include golf-course design, development of golf and real estate communities, and the marketing and licensing of golf products and services. Nicklaus-branded products have been marketed worldwide since 1962. The Jack Nicklaus and Golden Bear-branded lifestyle collection of products include: apparel; headware; ice cream; restaurants; beverages; beverageware; wine; home appliances; footwear. Michlifen Golf & Country Club is managed by IMG Golf Course Services, a global leader in the development, marketing and management of world class golf courses and resorts.